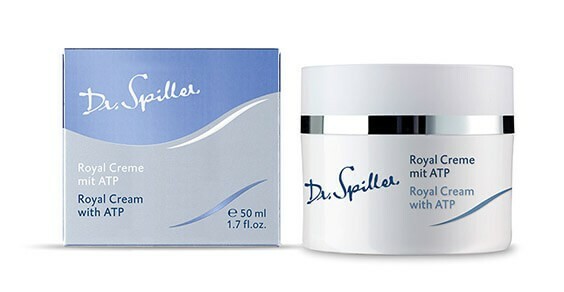 Royal Cream with ATP supplies combination skin, which can tend to be sluggish, with new energy, while ensuring the infusion of precious nutrients. This activates, invigorates and rebalances combination skin. The complexion becomes balanced and visibly clearer. For a balanced complexion and natural beauty. Apply intensive skin care to face, neck and décolleté morning and evening after cleansing. Follow with Royal Cream with ATP.